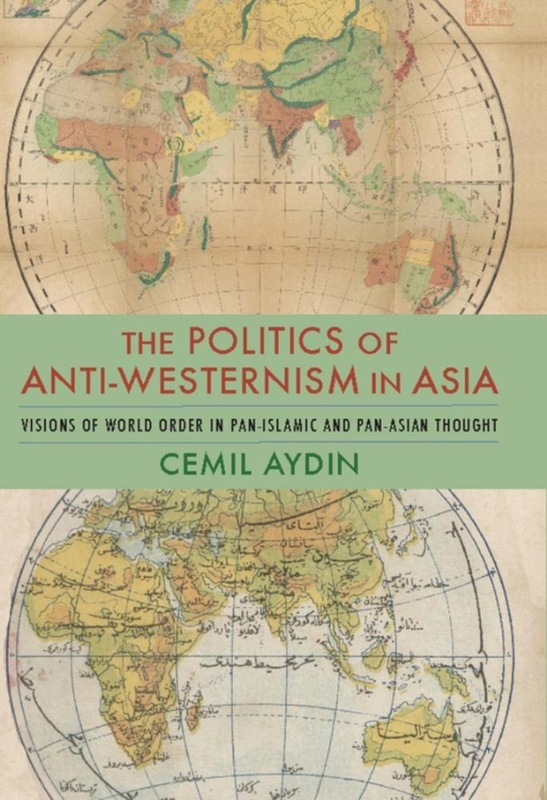 In this rich intellectual history, Cemil Aydin challenges the notion that anti-Westernism in modern Asia is a political and religious reaction to the liberal and democratic values of the West. Nor is anti-Westernism a natural response to Western imperialism. Instead, by focusing on the agency and achievements of non-Western intellectuals, Aydin demonstrates that modern anti-Western discourse grew out of the legitimacy crisis of a single, Eurocentric global polity in the age of high imperialism. Aydin compares Ottoman pan-Islamic and Japanese pan-Asian visions of world order from the middle of the nineteenth century to the end of World War II. He looks at when the idea of a universal "West" first took root in the minds of Asian intellectuals and reformers and how it became essential in criticizing the West for violating its own "standards of civilization." Aydin also illustrates why these anti-Western visions contributed to the decolonization process and considers their influence on the international relations of both the Ottoman and Japanese Empires during WWI and WWII. The Politics of Anti-Westernism in Asia offers a rare, global perspective on how religious tradition and the experience of European colonialism interacted with Muslim and non-Muslim discontent with globalization, the international order, and modernization. Aydin's approach reveals the epistemological limitations of Orientalist knowledge categories, especially the idea of Eastern and Western civilizations, and the way in which these limitations have shaped not only the contradictions and political complicities of anti-Western discourses but also contemporary interpretations of anti-Western trends. In moving beyond essentialist readings of this history, Aydin provides a fresh understanding of the history of contemporary anti-Americanism as well as the ongoing struggle to establish a legitimate and inclusive international society. 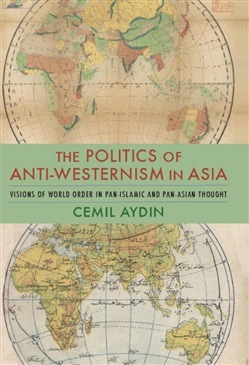 Acquista The Politics of Anti-Westernism in Asia in Epub: dopo aver letto l’ebook The Politics of Anti-Westernism in Asia di Cemil Aydin ti invitiamo a lasciarci una Recensione qui sotto: sarà utile agli utenti che non abbiano ancora letto questo libro e che vogliano avere delle opinioni altrui. L’opinione su di un libro è molto soggettiva e per questo leggere eventuali recensioni negative non ci dovrà frenare dall’acquisto, anzi dovrà spingerci ad acquistare il libro in fretta per poter dire la nostra ed eventualmente smentire quanto commentato da altri, contribuendo ad arricchire più possibile i commenti e dare sempre più spunti di confronto al pubblico online.